As Haruomi Hosono slowly but surely gets some much-deserved attention here in North America, the Japanese music legend is set to revisit one of his most classic works for a new studio album, as well as make a rare trip to North America for a pair of concerts. Celebrating the 50th anniversary of his 1969 major label debut with psych legends Apryl Fool, the 71-year-old Happy End/Yellow Magic Orchestra member is recreating his 1973 solo debut Hosono House for a new full-length. Dubbed Hochono House, the 11-track album is due out March 6 on CD and a 2-LP set. The newly imagined album will feature Hosono rearranging, recording and restructuring the songs of his '73 solo effort, with the musician playing all the instruments himself, as well as producing, engineering and mixing the record. For a taste of that, you can hear "Bara To Yaju (new ver.)" down below, which takes the familiar track in some very newfound directions. As for those North American concerts, so far Hosono is confirmed to be playing a concert in New York City on May 29 at Gramercy Theatre and one in Los Angeles on June 3 at the Mayan. As of yet, there is unfortunately no signs of any Canadian shows. UPDATE (2/11, 12:30 p.m. EST): Hosono has now added a second New York City show after the May 29 concert sold out. A second show will now take place on May 28. Hochono House follows Hosono's most recent record, the soundtrack to Hirokazu Kore-eda's award-winning Shoplifters. As previously reported, Hosono was the subject of a reissue campaign from Light in the Attic last year, as well as appears on that label's fast-approaching Kankyō Ongaku: Japanese Ambient, Environmental & New Age Music 1980-1990, which is due out on February 15. 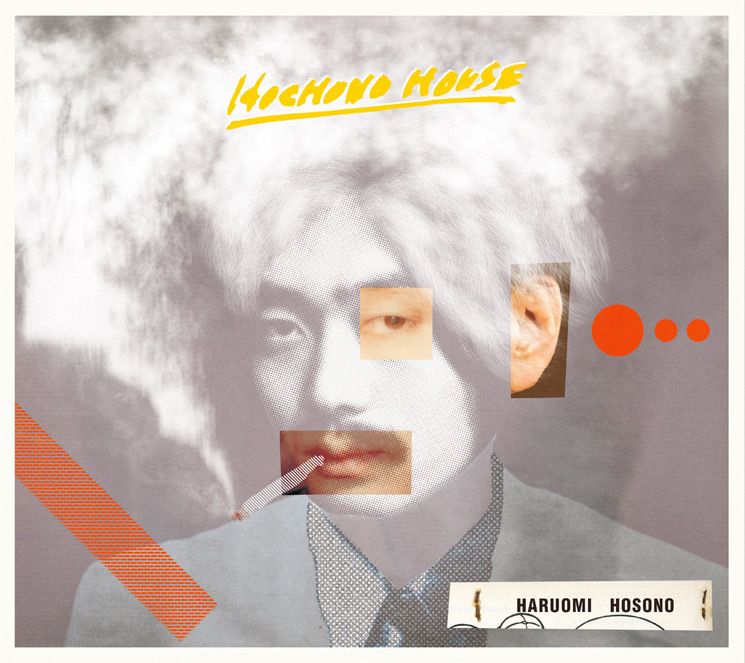 Hosono was also recently covered by Mac DeMarco, as well as was just recently sampled on Vampire Weekend's new song "2021."